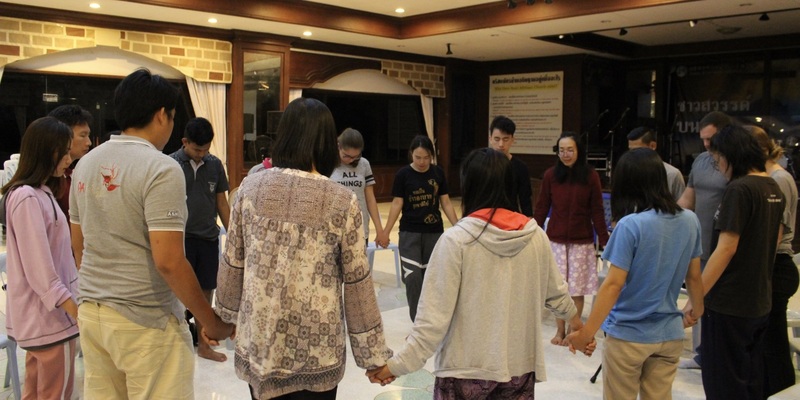 God is doing some amazing things these days and has chosen to use the BAC family to play an important role in reaching the nations in and around Northern Thailand. Most of the members of Baan Athitaan Church (BAC) are the first persons in their families to know Jesus. These are truly 1st generation Christians that love Jesus and want to reach their families, friends, neighbors, and their “world”. BAC is strategically located in the heart of the 10-40 window where the majority of unreached people groups, remaining in the world, live. BAC is made up of at least 22 different people groups from all over Asia and other countries in the world. We believe in corporate and one on one discipleship. Once a week we have cell group for young adults and for youth. This gives the young believers a specific time to join in fellowship and study the Bible together. 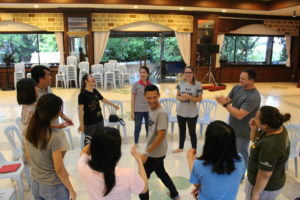 NTIM prioritizes the discipleship of our Thai staff so that they can disciple others. Each of our Thai staff disciples, or mentors, other nationals one on one. This allows the new believers to have access to someone who guides and helps them understand the truth. 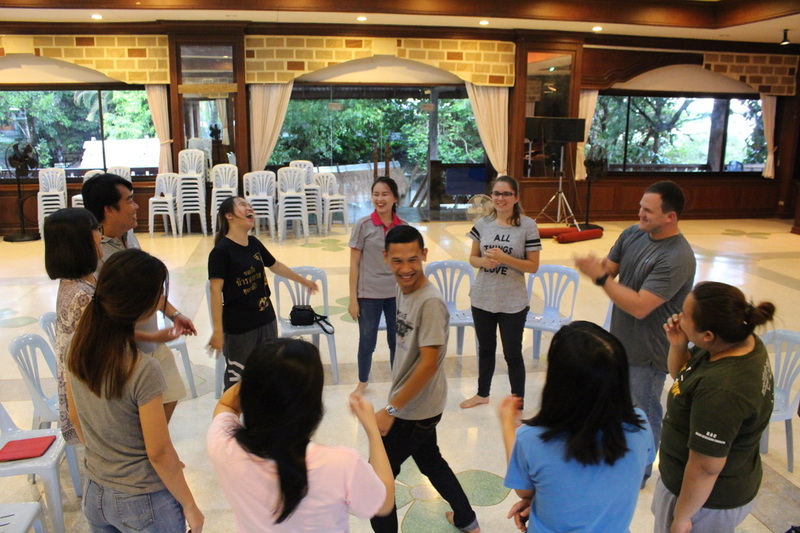 It also gives our Thai staff an opportunity to demonstrate their faith and help build up the body of Christ.